The Canaries have bought responsibly in the transfer window and it should add up positively, or will it? Find out how we think they will fare below. 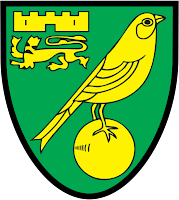 Norwich have been back in the big time for two seasons now and that is the most dangerous phase of a recently promoted side. 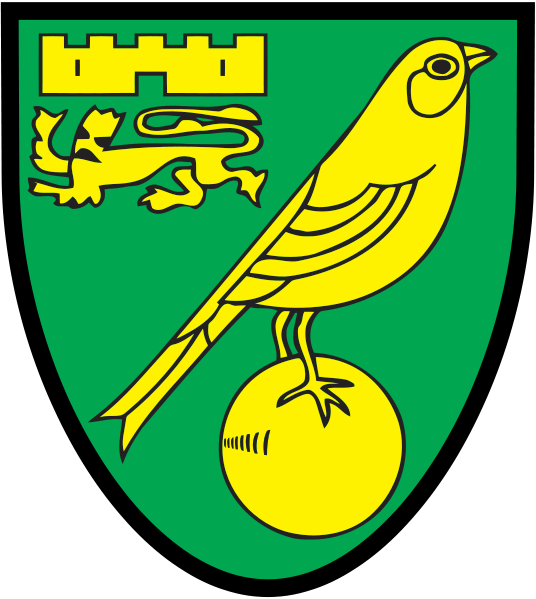 After a couple of seasons in the Premier League and 'cementing' their position in the league, Norwich fans might start to think of Europa League football, however, that is the trap. They can still be relegated easily, as Wigan learnt last year. The Norfolk outfit seem to improved most aspects of their squad this summer, but the defence still needs some work. I think a new goalkeeper should be brought in as competition for John Ruddy or even to replace him, and also a versatile full back. Too many times the Canaries have been affected by injuries in defence and it's time to bring in reinforcements. The midfield is creative with players such as Leroy Fer and England starlet Nathan Redmond joining now. 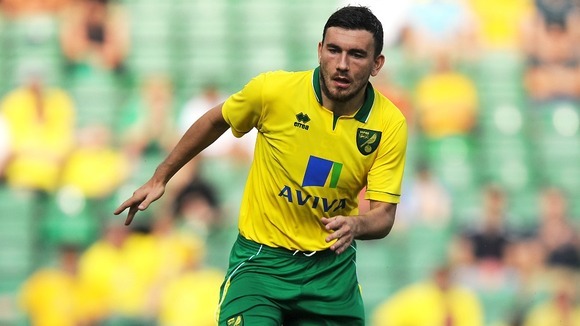 There is also a prospect in Alexander Tettey and Wes Hoolahan is good as ever for Chris Hughton's men. I think that Bradley Johnson needs to emulate someone like Nigel de Jong or Sami Khedira this season because the defence needs protection. Ricky van Wolfswinkel could be the signing of the season. He scores goals for fun and I cannot believe a bigger club such as Chelsea didn't try to sign him. He will obviously be the target man for them this season and will receive adequate support from other brilliant strikers like Luchiano Becchio and Gary Hooper. Under all these signings, Hooper's transfer seems to have been done and forgotten because of all the business being done. I think Norwich are planning towards something big in the next few years and the good business is portraying it. They will finish in midtable again but I think they will be aiming higher next year.